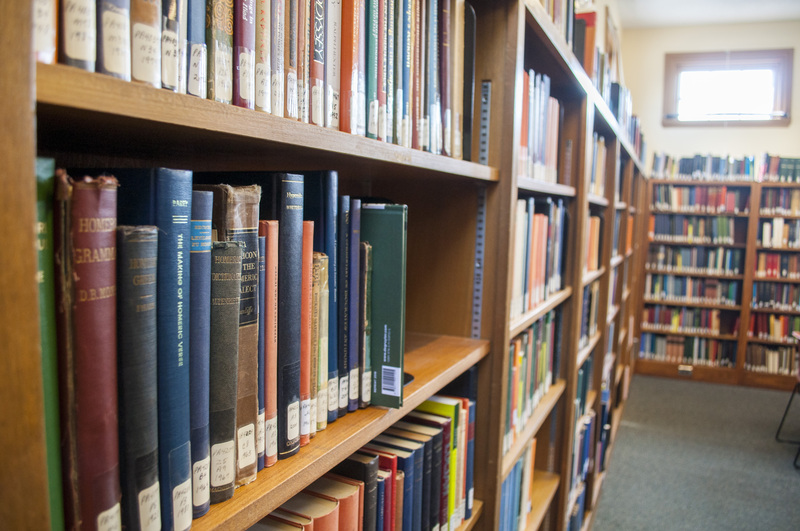 The Couch Memorial Library was established in 1960 in memory of Herbert Newell Couch (1899-1959), distinguished professor of Classics at Brown for nearly 30 years. 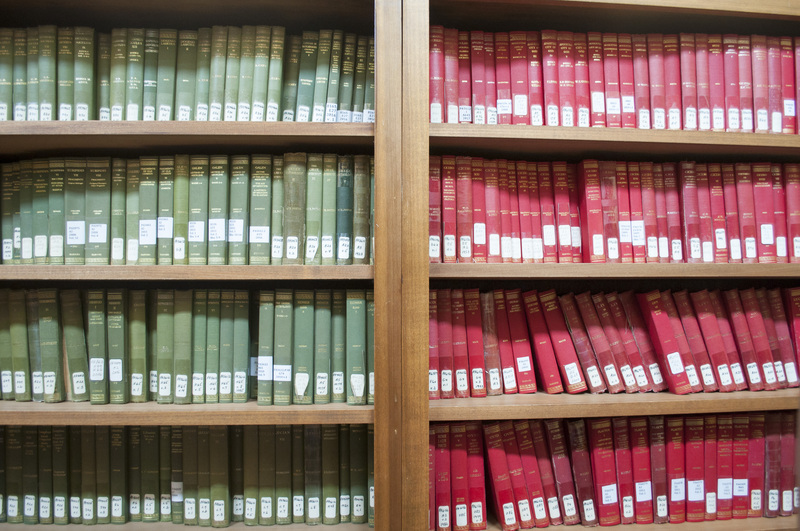 At its inception, the Couch Memorial Library was little more than a small central classroom, lined with volumes, on the ground floor in the Classics Department, then located at 57 Waterman Street. 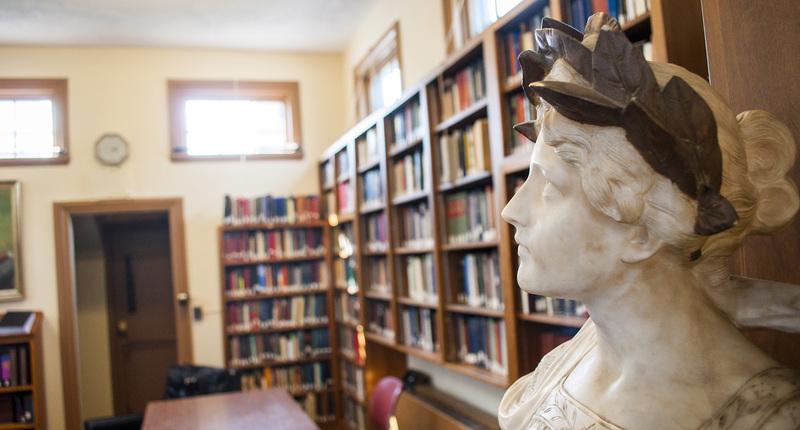 When Classics moved to its current location at 48 College Street, the Library began its present existence, encompassing the entire sunlit top floor of the building, a pleasant space that it now overflows. 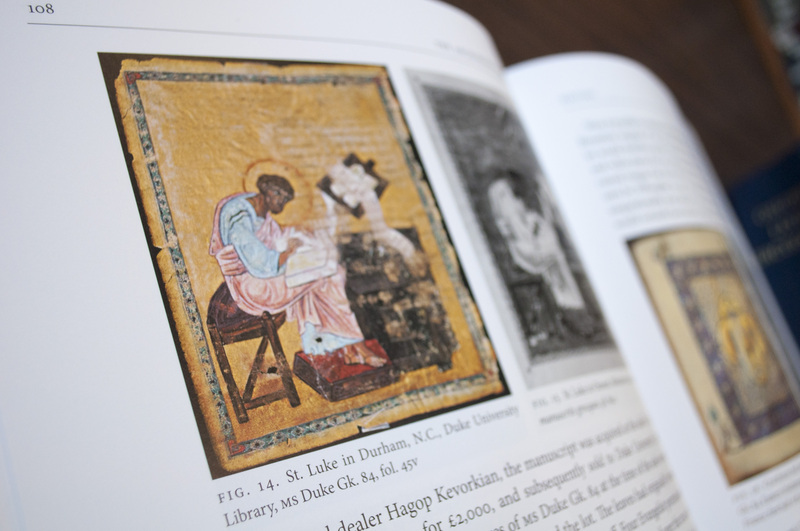 The Library currently contains over 4,000 volumes and is accessible to Classics faculty and graduate students twenty-four hours a day.